This post does contain affiliate links. See my disclosure statement for details. 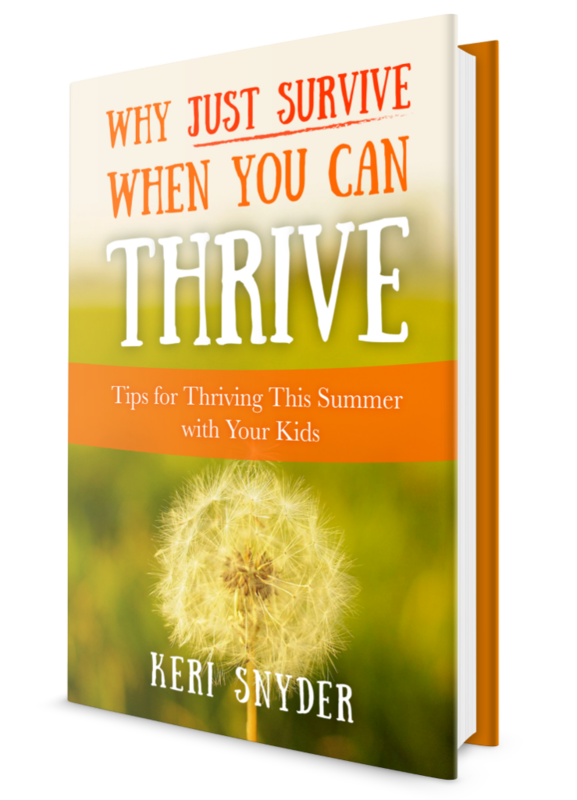 My friend, Keri, is launching her awesome eBook today entitled Why Just Survive When You Can Thrive! Click here to visit Living In This Season & Buy the eBook! This book is all about making your summers great with your kids! For a mom with three boys 5 and under, I am so excited about this book. I'm a teacher, so I have all summer off, but it can sometimes be stressful figuring out what to do. Keri provides some amazing suggestions. I love that her book doesn't just provide one way but has a variety of suggestions to find what works best for our family. Keri Snyder is a blogger who encourages and inspires women to live fully in their current season of life. Her hope is to create space of beauty and encouragement. 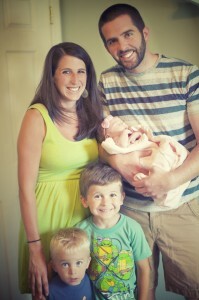 She lives in Charleston, SC with her husband and her three children. You can find her at Living In This Season. You can order a copy here, it is by far worth such a small investment! Join us on May 20 for a blog hop with our fun summer activities. Keri will also be guest posting here next week!